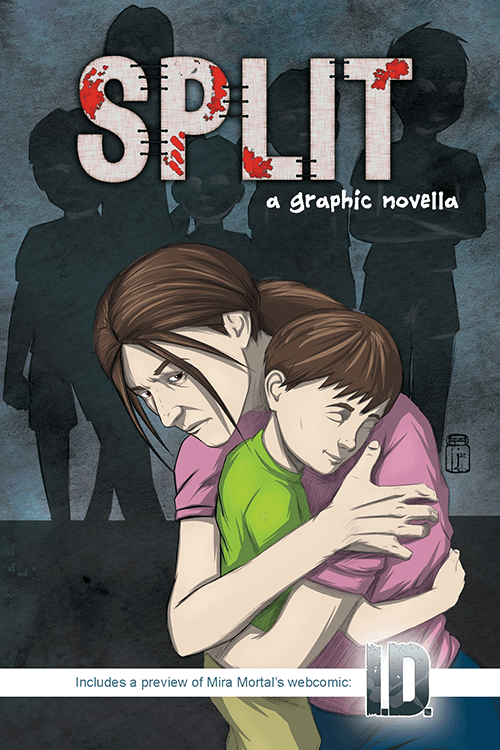 A psychological tale intended for a mature audience, SPLIT is a dark slice of life that follows a mother and her children in very serious trouble. 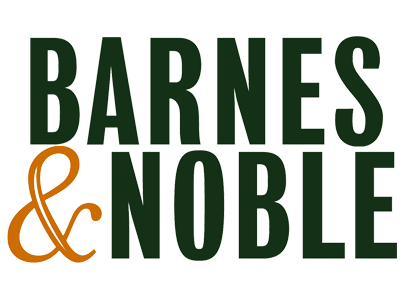 It begins with a tragic event, and carries us through the after-effects that ripple beyond the year that follows. The family has folded in on itself to cope, but their sustained isolation seems to be doing more harm than good. Written by Mira Mortal & Illustrated by John Rodriguez.